Presented from the new 4K restoration of the film which premiered at the 2016 Cannes Film Festival, Second Run are delighted to present a new Blu-ray Special Edition of Jindřich Polák’s seminal work of fantasy cinema: Ikarie XB 1. Polák’s pioneering and much-imitated feature Ikarie XB 1 is one of the cornerstones of contemporary science fiction cinema. It predates Star Trek and Kubrick’s 2001: A Space Odyssey and was clearly a pronounced influence on both - and on countless other sci-fi films and TV shows that followed. Adapted from Stanisław Lem's novel The Magellanic Cloud, the film is set in 2163 and follows a mission deep into space in search of alien life. During their perilous journey the crew confront the effects of a malignant dark star, the destructive legacy of the 20th century and, ultimately, the limits of their own sanity. With outstanding design and cinematography, and a superb score by Zdeněk Liška, Ikarie XB 1 is imbued with a seriousness, intelligence and attention to detail rarely seen in science-fiction cinema of the period. This region-free Blu-ray special edition includes Josef Kořán's 1963 short film The Most Ordinary of Occupations, a filmed appreciation by Kim Newman, the opening credits and end-sequence from the alternative, dubbed US version Voyage to the End of the Universe, and booklet with an essay on the film by historian Michael Brooke. • A filmed appreciation by author and critic Kim Newman. • The Most Ordinary of Occupations (Nejvšednější povolání, 1963) – a short film about science and mathematics by Josef Kořán. • Voyage to the End of the Universe - opening credits and end-sequence from the alternative, dubbed US version. • Booklet featuring a substantial essay by writer and film historian Michael Brooke. • Ikarie XB 1 trailer. • Voyage to the End of the Universe trailer. 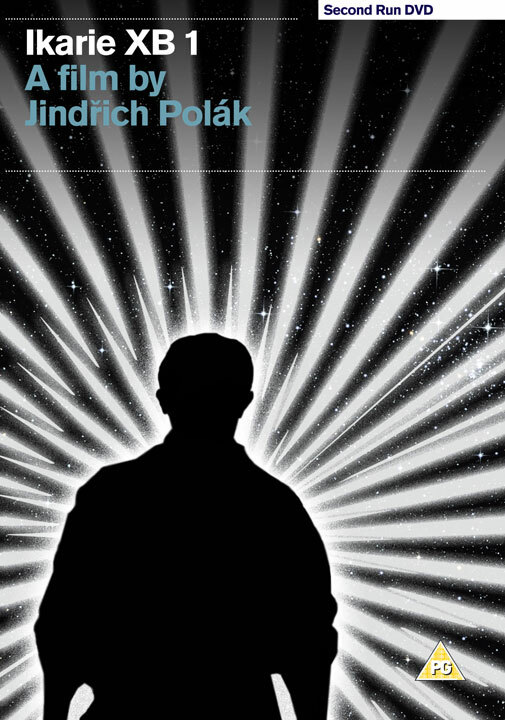 "Finally available in its complete, original form, Polák's groundbreaking celestial saga is every bit as impressive today as it was in 1963. Don't tell me Kubrick missed this one..."